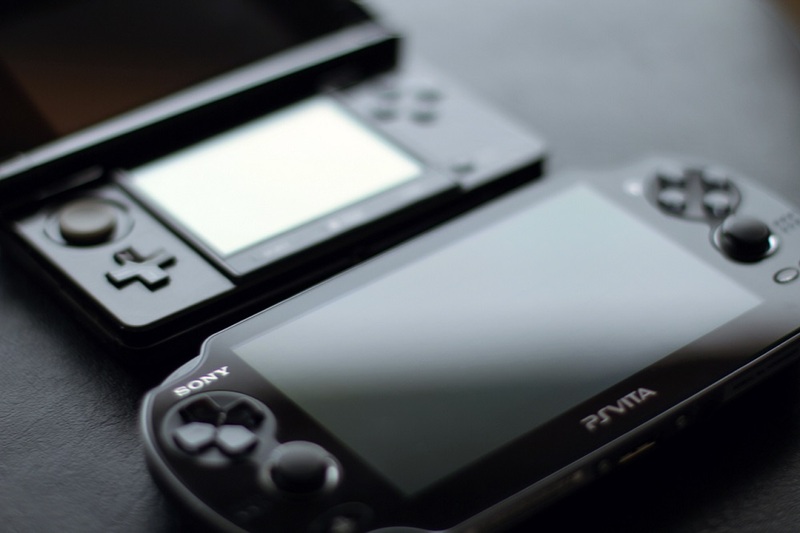 Portable gaming had a very strong year this year. In the face of intense competition from other handheld devices, the Nintendo 3DS and PlayStation Vita held its own with a strong selection of exclusive software. We had anime mysteries, subterranean exploration, fantasy adventures, sci-fi action and a double dose of pocket monsters. While most home consoles attempt to reinvent the wheel with each new generation, handheld gaming remains steadfastly attached to simply delivering quality, fun experiences. Equally viable on a five-minute toilet break or a two-hour commute. With the ever-burgeoning mobile market raking in the bucks, and the success of hybrid-console, Nintendo Switch, 2018 may be a the tough year for dedicated gaming handhelds. But, as long as they keep pumping out gems like the seven titles listed below, there's still a lotta life in the little guys.